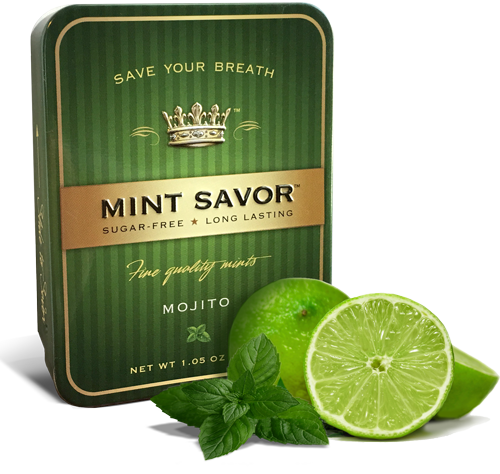 Sophisticated yet flirty, Mint Savor is fast becoming the breath mint of choice for those who know appearances matter. 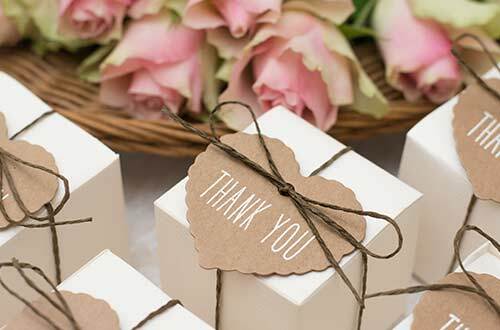 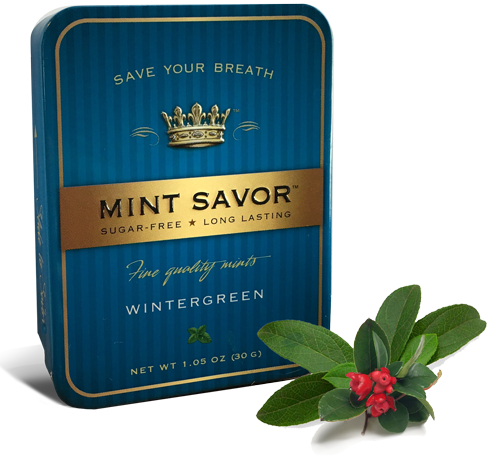 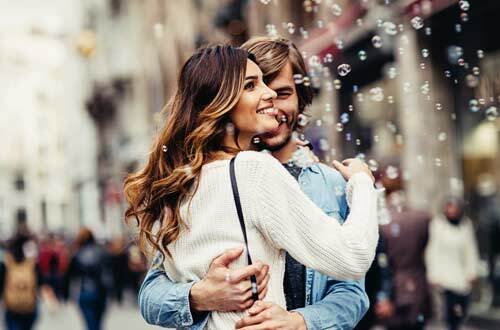 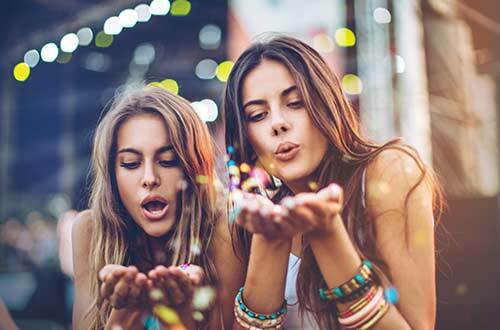 With its sleek, attractive tins that fit discreetly in pocket or purse, or as an elegant addition to any table setting, Mint Savor offers a selection of uniquely delicious sugar-free flavors for all occasions. 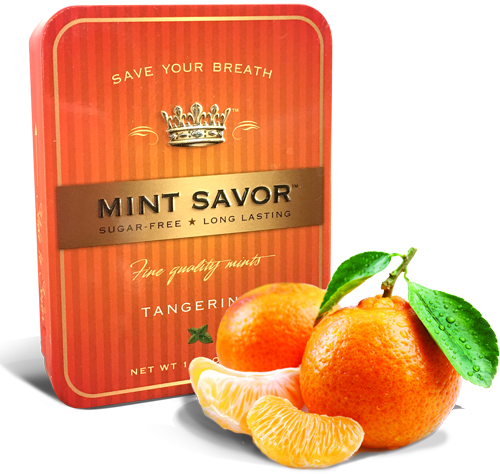 From classically cool Peppermint to sweet & tangy Tangerine, see for yourself why we say Mint Savor is A New Class of Mints. 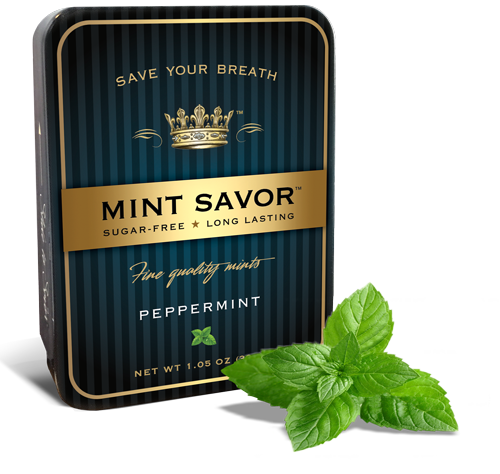 Meet Teaks, the compact cousin of Mint Savor originals. 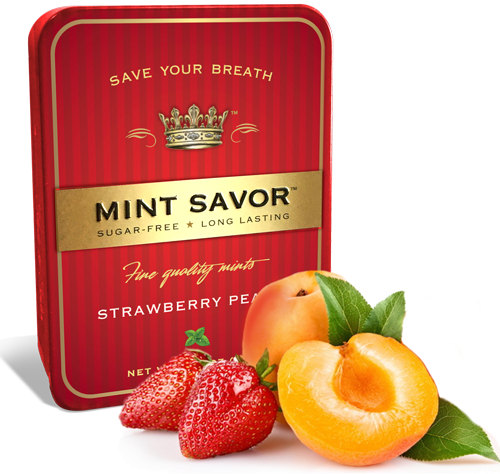 We created more luscious sugar-free flavors and put them in a stylish, smaller tin so you can travel even lighter. 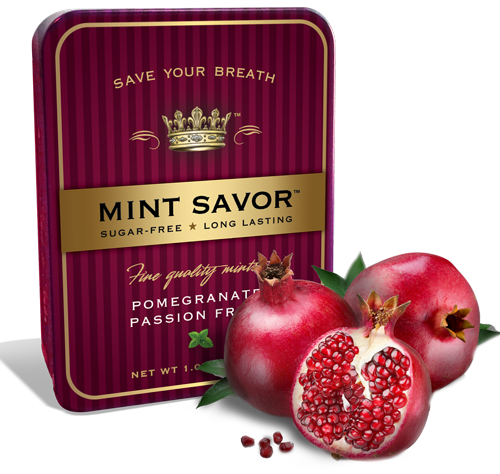 They make the perfect grab-and-go breath freshener to share with friends and colleagues.